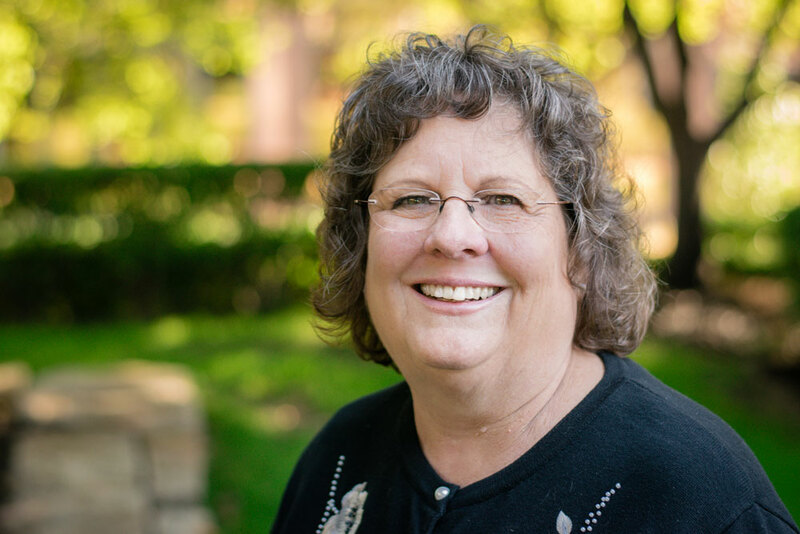 When families or individuals want the assistance of a reliable attorney who has been providing cost-effective and efficient legal services in Kansas for nearly 30 years, they turn to Donna Manning. Donna has the knowledge, skill and drive to help you make the best of a tough situation. As a testament to her professionalism and ethics, she has been awarded BV® Distinguished Peer Review Ratings by Martindale-Hubbell®. Donna realizes that people’s lives are behind every page in their files. Our clients are important to her, and she has built her office on the tradition of providing personalized and responsive legal services. Her diverse clientele comes from all walks of life. Regardless of their legal dilemmas, we strive to find resolutions that minimize aggravation and have the best chances for long-term success. Collaborative Law Institute of Kansas, Inc.